Jeff O’Brasky has a respected career spanning over 25 years as a qualified financial advisor to high net worth individuals. Mr. O’Brasky has a unique advantage of advising his clients on their mortgage needs, from a homeowner’s perspective as well as an investment specialist. Jeff is a graduate of Colgate University. 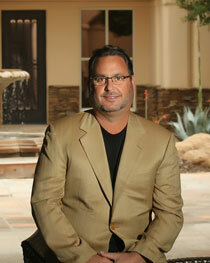 Jeff has been with Homeowners since November, 2005. He is married to Jennifer and has four children. When not working on loans he is chasing his twins Jack and Bo around Scottsdale.